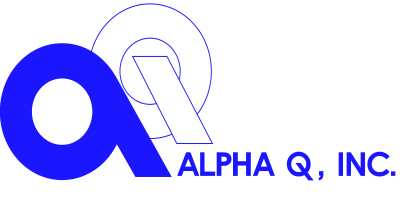 Leadership of Alpha Q, Inc. I am proud to lead such an accomplished and growing company at a time where the Aerospace and Defense Industry are growing, and we have the ability to be a valuable player in this business. 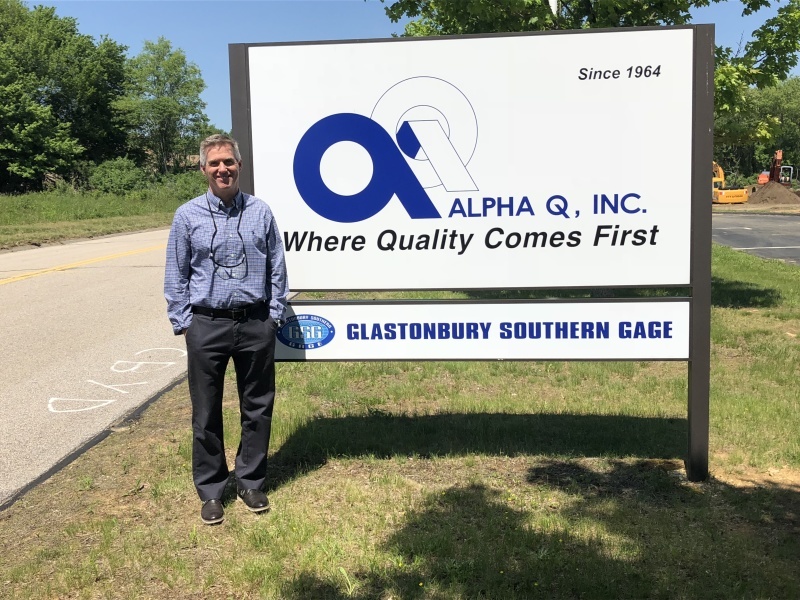 Where large Aerospace companies are needing new supplier capacity, Alpha Q, Inc. (AQI) brings a unique set of skills to our customers. AQI is an industry leader in the precision machining, manufacture, assembly, and test of aerospace alloy components. Using the latest in state-of-the-art equipment and manufacturing practices, we have built our reputation on providing on-time delivery, cost competitiveness, and exceptional quality for all the products and services we sell. AQI is honored to be selected as a Sikorsky Elite Supplier and we believe that we are uniquely positioned to grow our business and provide exceptional support to all our customers. 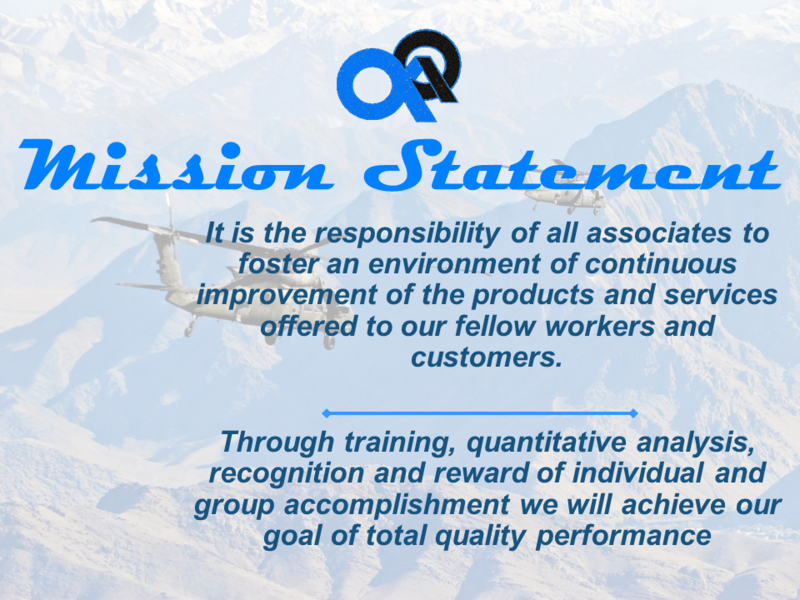 AQI is currently implementing a major capital expansion campaign to help ensure our continued excellence. Our facility expansion includes adding 24,000 sq.ft. of manufacturing space which is currently under construction. This expansion will provide AQI with manufacturing space for current and future needs. This will bring our total square footage to 72,000 sq. ft and our site is approved to add an additional 25,000 sq. ft. if needed. Please see our Growth section on the website for more details. Please also visit our link to the Glastonbury Southern Gage division for more information. 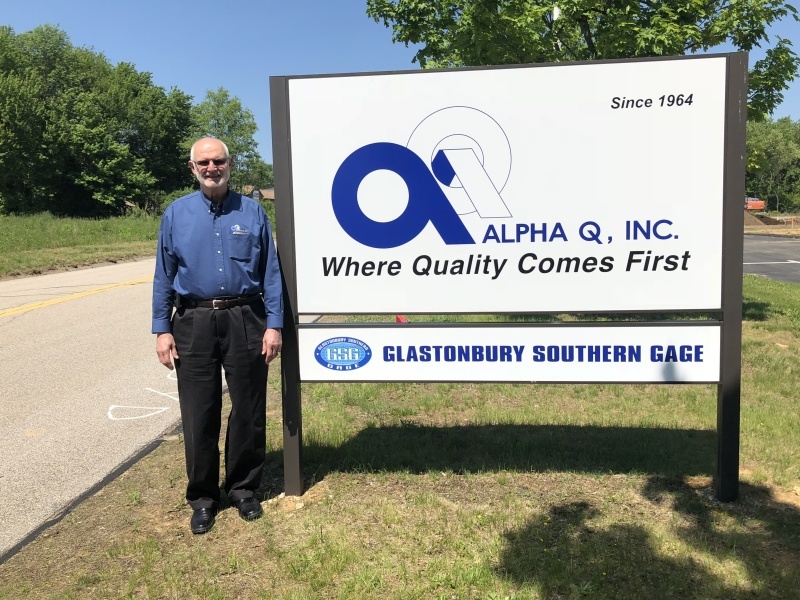 Welcome to Alpha Q, Inc., Where Quality comes First! Became President in 1994. Prior to becoming President, Mr. Prout was the CFO of this expanding business from 1987 to 1994. Mr. Prout has a Bachelor of Science in Economics from Towson State University as well as a Master’s Degree from the University of Baltimore. Mr. Hurley was appointed CFO and General Manager of Alpha Q, Inc.’s AQ Division in 2004. During his previous 14 years with the company, he served in the roles of CFO, Controller, and Manager of Cost Accounting. He has also held a senior accounting position at Chandler Evans, Inc. and a government cost accounting position at Combustion Engineering, Inc.